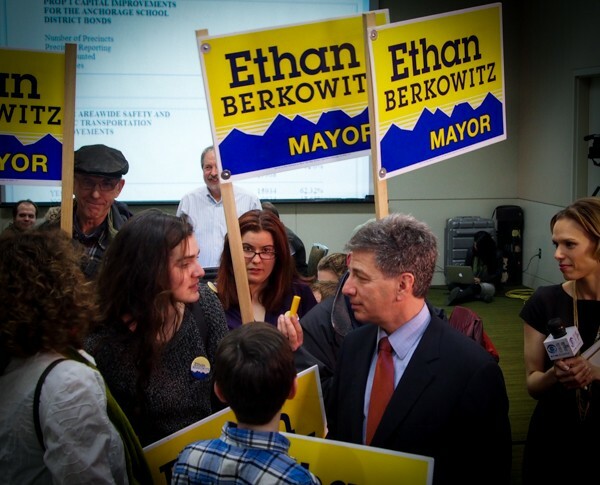 Mayor-elect Ethan Berkowitz talks about his plans for the city, and takes your questions. Berkowitz is one week away from inauguration to his three-year term. The campaign focused on public safety and character, but not much else. What are his plans for transportation, quality of life, economic development, taxes? And what do you want to know, as Anchorage begins a new era of leadership?